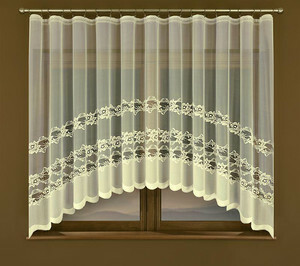 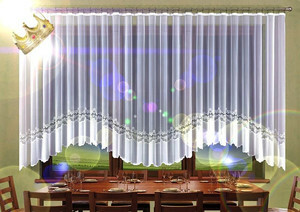 Modern curtains sewn into ordered Dimension - leaving you on the counter prepared an offer of cheap curtains and fashionable tailor individual dimension. 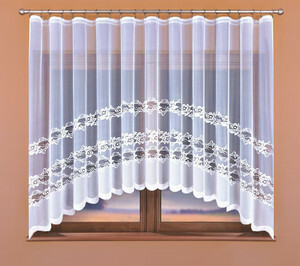 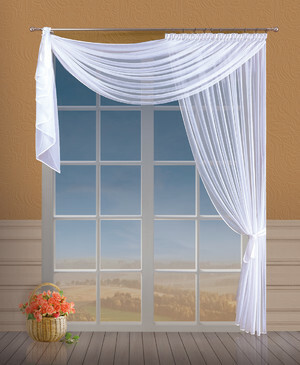 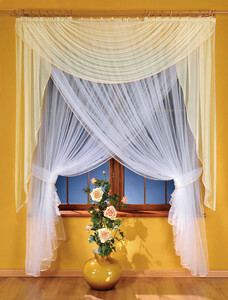 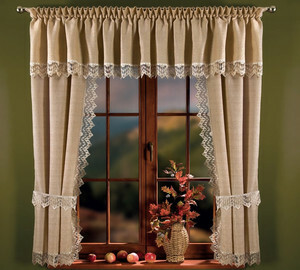 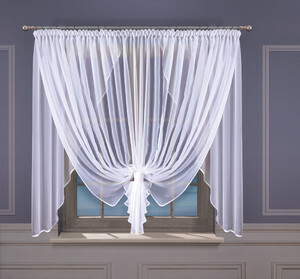 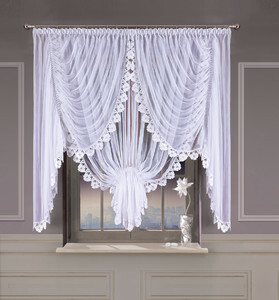 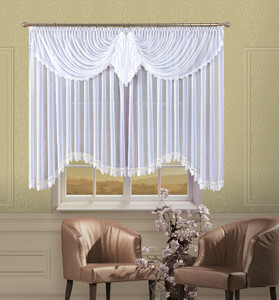 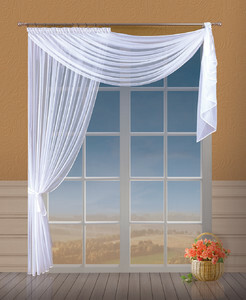 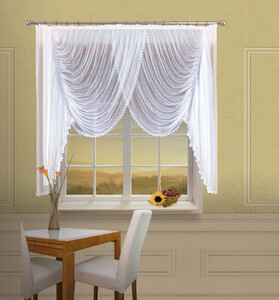 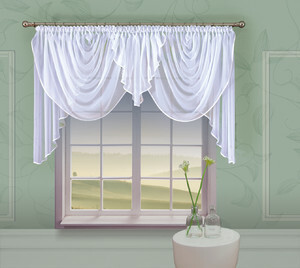 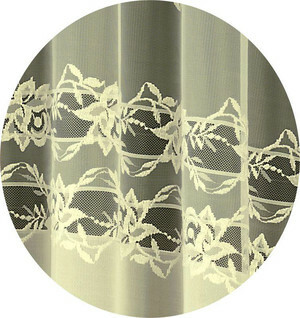 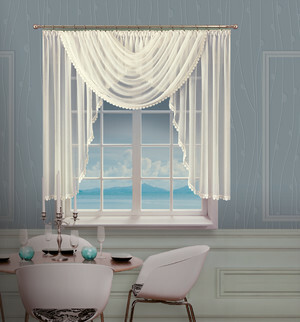 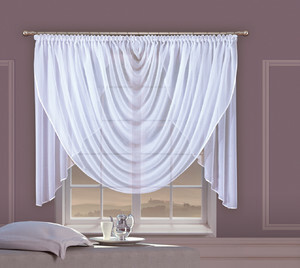 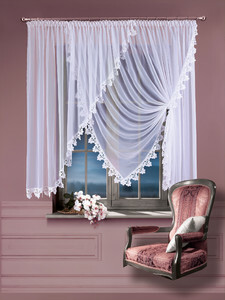 Rates are based on ready-made curtains with sizes given in the specification curtains. 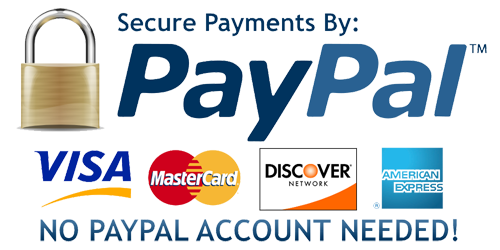 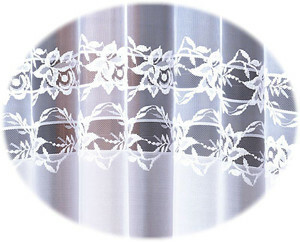 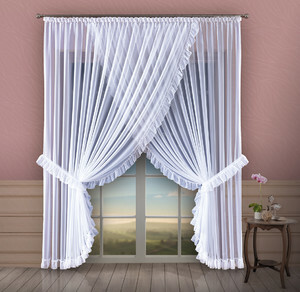 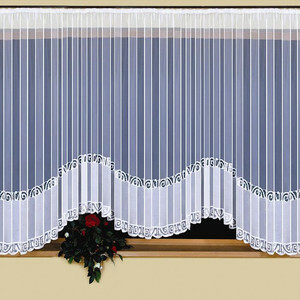 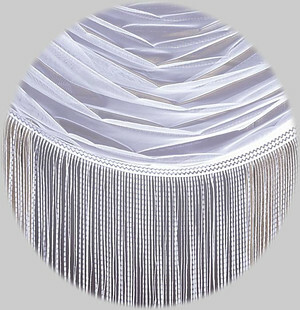 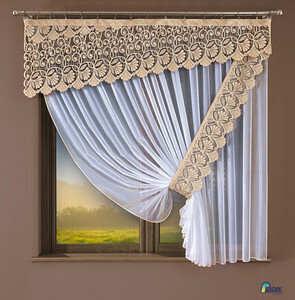 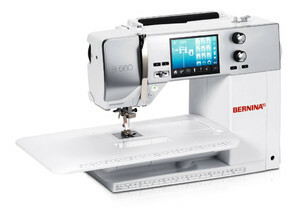 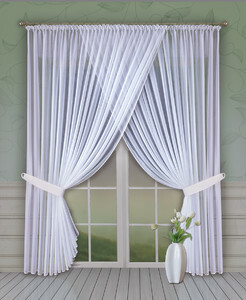 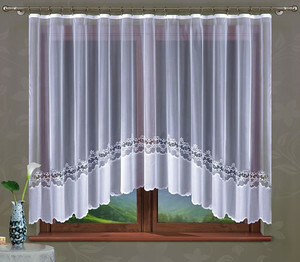 To receive a quotation sewn curtains for the ordered size, please go to the card of the product and click "Ask a question".